The EV Expo is brought to you by Renew’s Melbourne Electric Vehicle Branch and offers a unique experience to test-drive and ride a diverse range of electric vehicles. 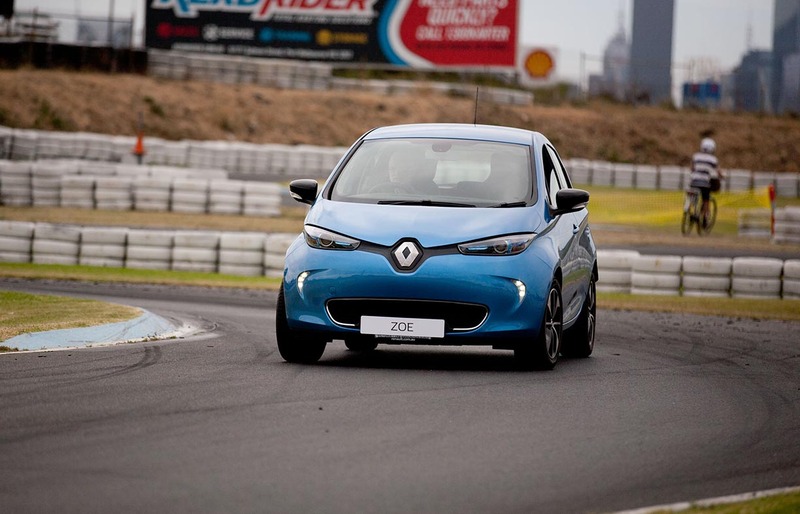 Learn more about the future of electric vehicles in Australia from exhibitors and talk to owners about their experiences driving electric vehicles. The EV Expo is Australia’s largest gathering of electric cars, bikes, motorbikes, scooters, skateboards … and more! For more information about this event visit the dedicated EV Expo website.